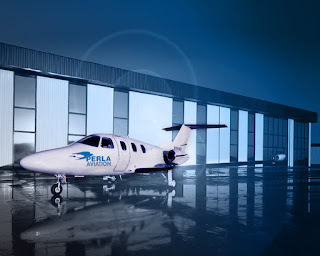 In 2007, my company Perla Group International entered the chart market by leasing 2 Eclipse Light Jets. Our strategy of offering low cost flights for executives, without the high cost of chartering a business jet was ahead of the market. 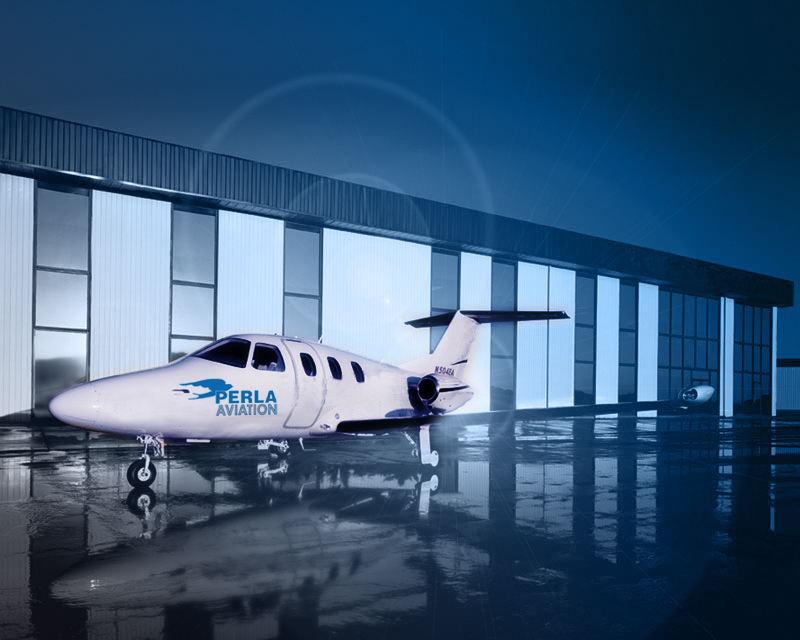 We chose the Eclipse 500 jets as our aircraft of choice. 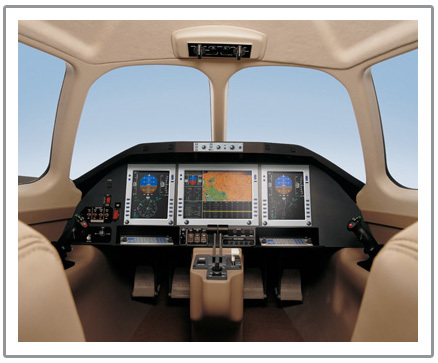 The Eclipse 500 was a revolutionary development to the Light Jet market. Absolutely State of Art, Cutting edge technology in every way. Proprietary building techniques, Avionics, speed, comfort and the ability for a single pilot to operate a twin engine jet was second to none... Eclipse built just shy of 300 jets in total and had orders of over 3,000 jets, (unheard of in the jets market), and with a New price of $1.5Mill USD, it was unstoppable! Enter the Honda Light Jet. It has just received FAA certification, and looks and fly's amazingly. The aviation industry is constantly changing, but the last few years and the next 10 years or so are and will be some of the most exciting in history. 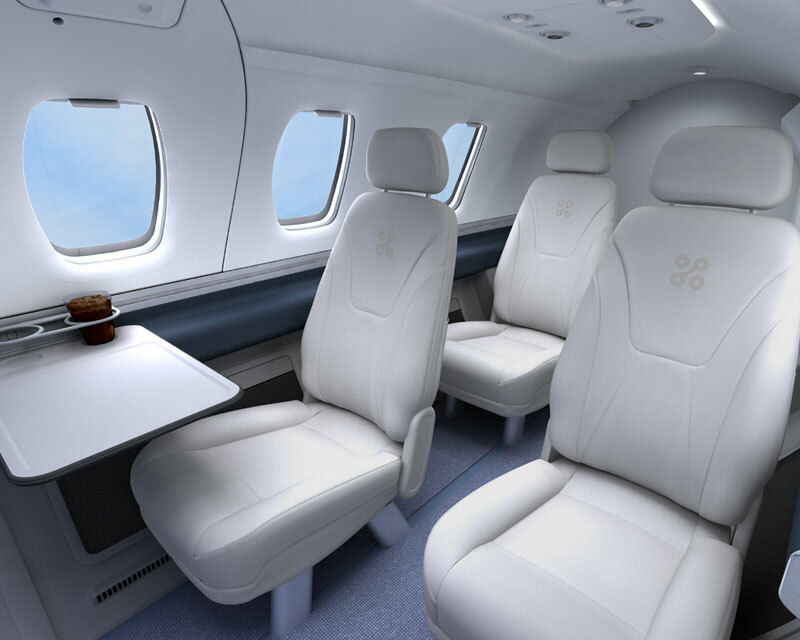 The Honda Jet is priced just under $4Mill, and has competition from the Mustang, (Citation). A far cry from the $1.5Mill price tag that Eclipse tried and failed to deliver successfully on, was a huge draw card for a small to medium business/man to afford, but proved unsustainable. It is my strong belief that both the Honda and Mustang might eventually be produced at around the $3Mill mark if they can achieve critical mass, which is what Eclipse were banking on. Either way, congrats to Honda in their foray into the Light Jet market..